Relaxation and tranquility reach new levels in this refuge far from urban stress and chaos. 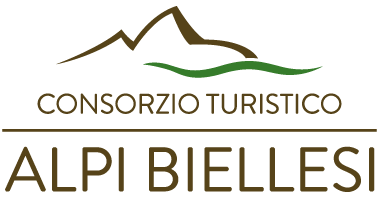 In Bielmonte, at the start of the Nordic ski trails leading to Bosco del Sorriso, a typical mountain inn. It’s ideal for a snack during a day of sports or a warm and hearty afternoon tea. In Bielmonte, abandon yourself to the typical flavors of mountain cooking, such as the tasty polenta dishes. It has kept the original name of the building. Meeting place for entertaining evenings and tastings of local products. Nestled in the Valsessera, it is the ideal stop for hiking, horseback riding or mtb. Accommodation for rent "Condominio Mirto"
It’s in the area called “la via delle bocchette”, in the mid-level mountain zone crossed by the Panoramica Zegna road. At the foot of the crest known as "Argimonia", discover an ideal stop-off for hikers. In Portula (BI), this offers artisanal beers of various strengths and for all tastes. Open all year round, a restored farmhouse with breathtaking views of the plain.